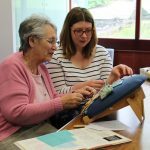 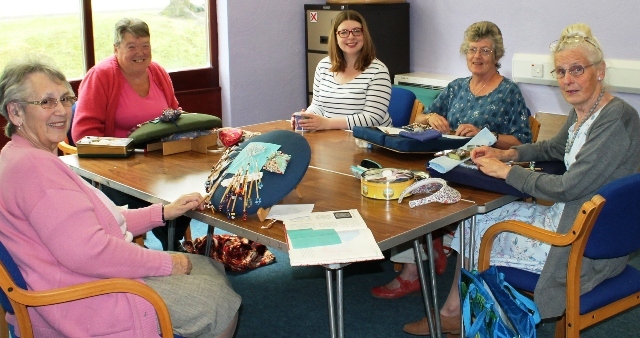 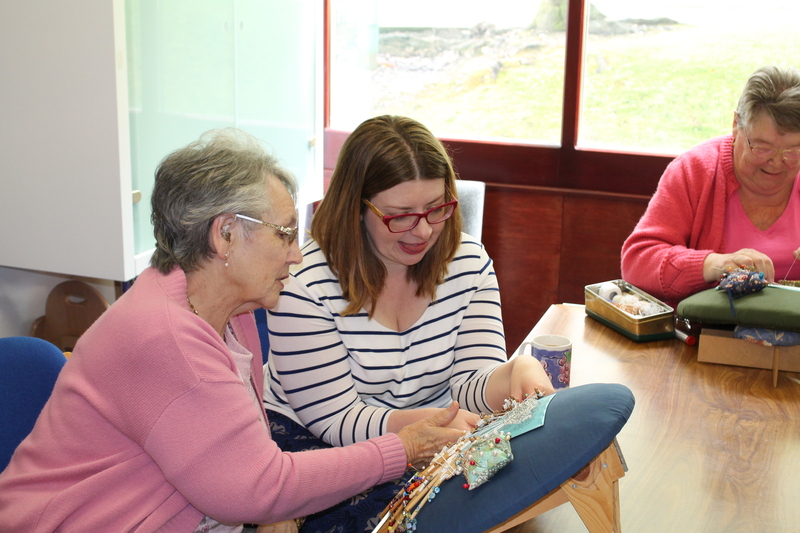 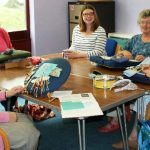 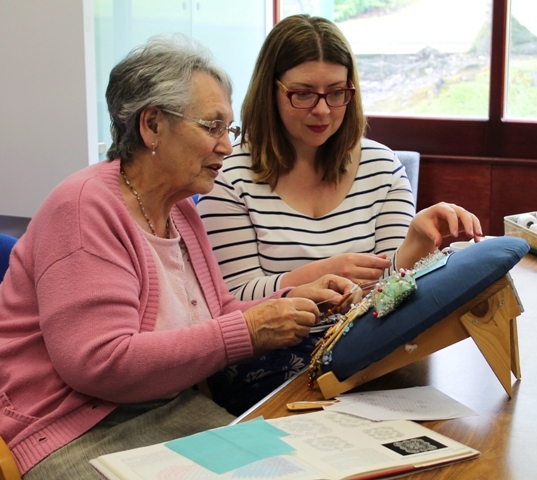 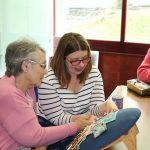 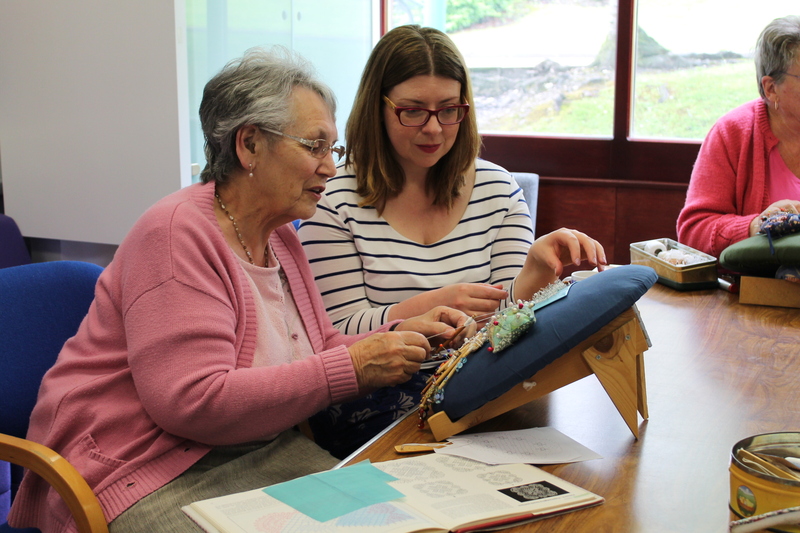 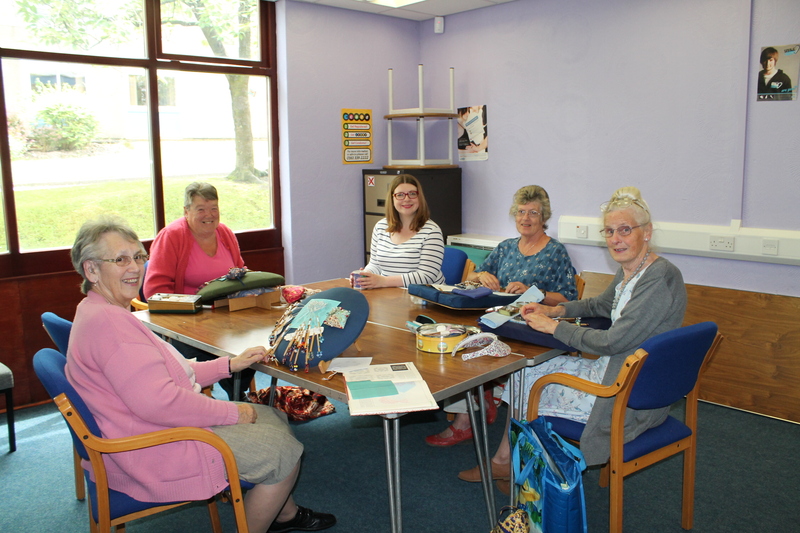 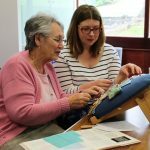 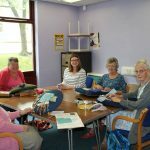 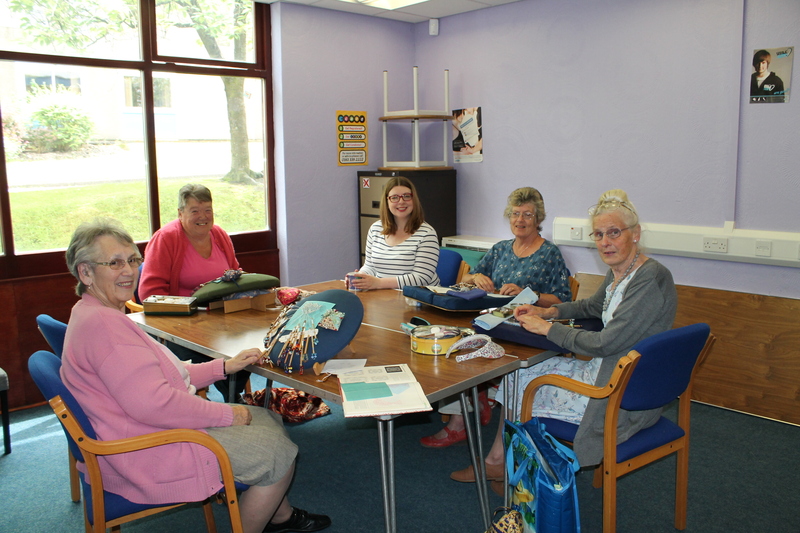 Our Stitch Activity at Pure Vibes in Whitfield is a fun session to share your stitch, knitting, crochet and cross stitch skills with other like-minded women. 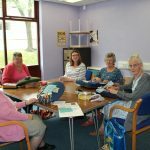 Please note this not a tutorial session it is for skill sharing only. 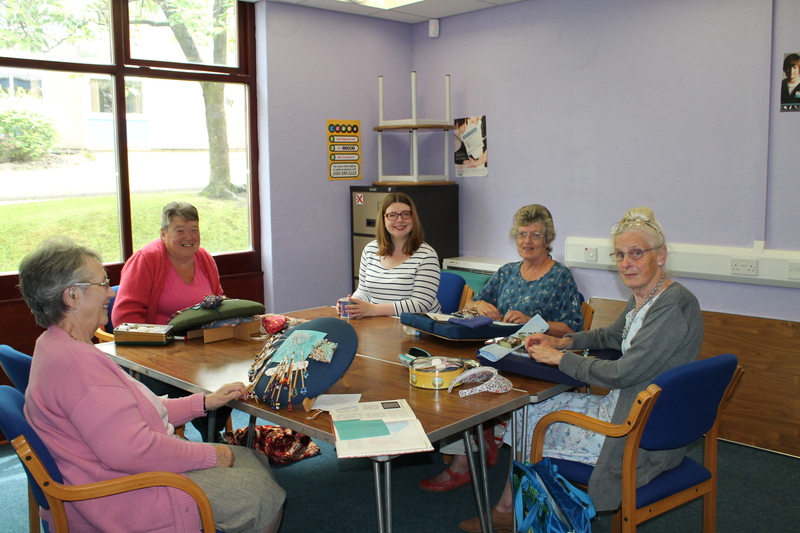 However the more experienced ladies will be happy to share their skills with you on an informal basis.